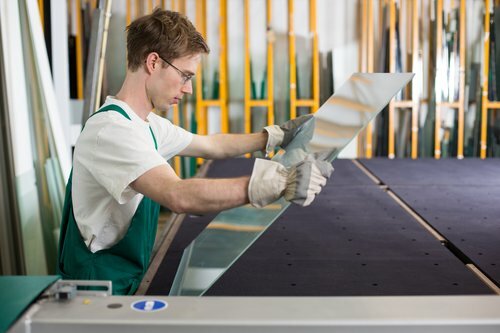 F&C Glass + Aluminium have been established in Newcastle for over 15 years. 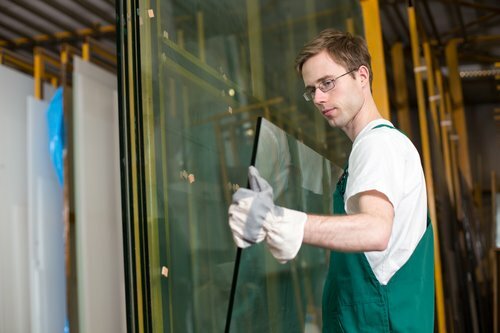 Our team includes experienced glazier tradesmen with over 40 years of experience between them. Our sales manager Peggy is always available to take your enquiries and service your requirements. Mark, our production manager will travel to your home or office to discuss your needs, take measurements and provide you with a FREE measure and quote. F&C Glass + Aluminiums owners are involved with the day to day running and are always available to discuss any queries. We take pride in being a locally owned and run company and always strive to go above and beyond with our service. The F&C Glass + Aluminium workshop and showroom is located in Carrington (Newcastle) and we service Newcastle, Maitland, Lake Macquarie and Port Stephens. Our Team has travelled all over NSW and QLD completing jobs for customers and will continue to do so in the future. Our fleet of vehicles are custom fitted to enable us to attend to and service most clients immediately. We have a wide range of products and services available for our clients as well as a wealth of knowledge to share. Our staff draw on a collection of suppliers and manufacturers to provide our clients with the best quality, priced and designed products available. The team at F&C Glass + Aluminium are qualified and insured to supply and install all your glass requirements. We follow and comply with Australian standards 2208. All glazing work performed by F&C Glass + Aluminium complies with Australian standard 1288 Glass in buildings. F&C Glass + Aluminium is a proud member of The Australian Glass & Glazing Association. All of our staff are trained in SWMS, JSA and TAKE 5 safety procedures. We promote and follow a strict code of OHS policies both in our workshop and when on site. We provide to all clients, copies of insurances, SWMS and relevant safety documents when required.